A Hammertoe is a common deformity we see in our office. Patient commonly presents with a toe that is contracted and rubbing on shoe gear. A hammertoe is a contracture of a toe joint. Shoe gear often is the big rate limiting step for why someone comes to our office. 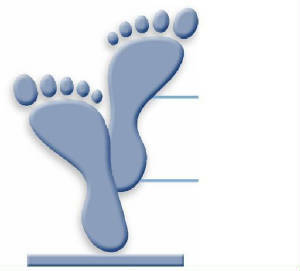 If someone is having difficulty fitting into their shoe, they often think that means they need surgery. There are many alternatives to surgery and we reserve the need for surgery as a last resort. 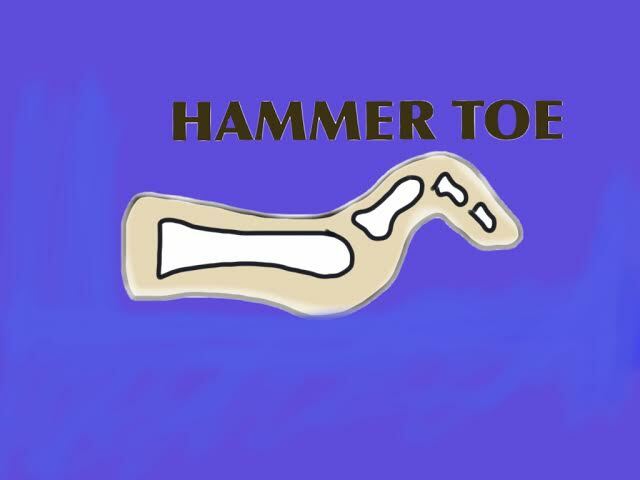 In order to fix a hammer toe, the bones need to be cut and often times a pin is needed. The recovery from hammer toe surgery can be several weeks or months until you can back into your normal routine. We always recommend trying to avoid surgery until it is absolutely necessary.